The Yearbook Staff is hard at work, capturing moments from this school year. 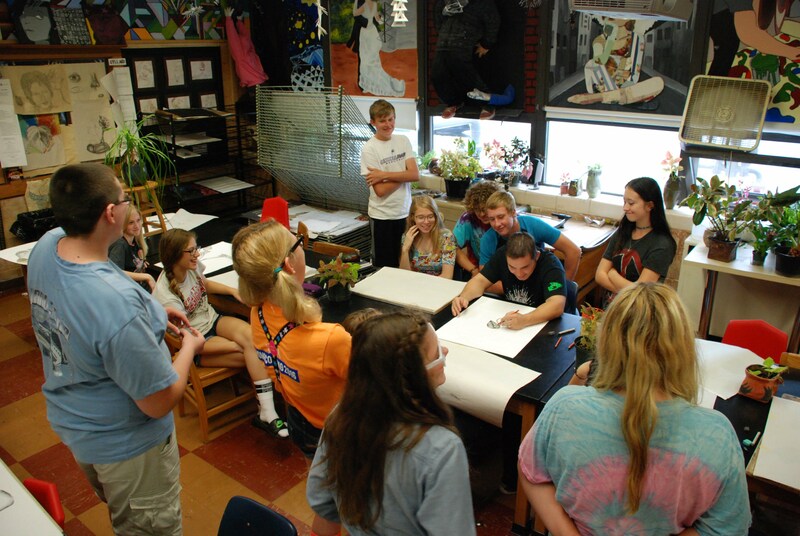 Mr. Wright demonstrates drawing for his art class. 1.Visit Walsworth to buy your 16-17 book online.